If you love all things New York, then why not bring its beauty right into your home? 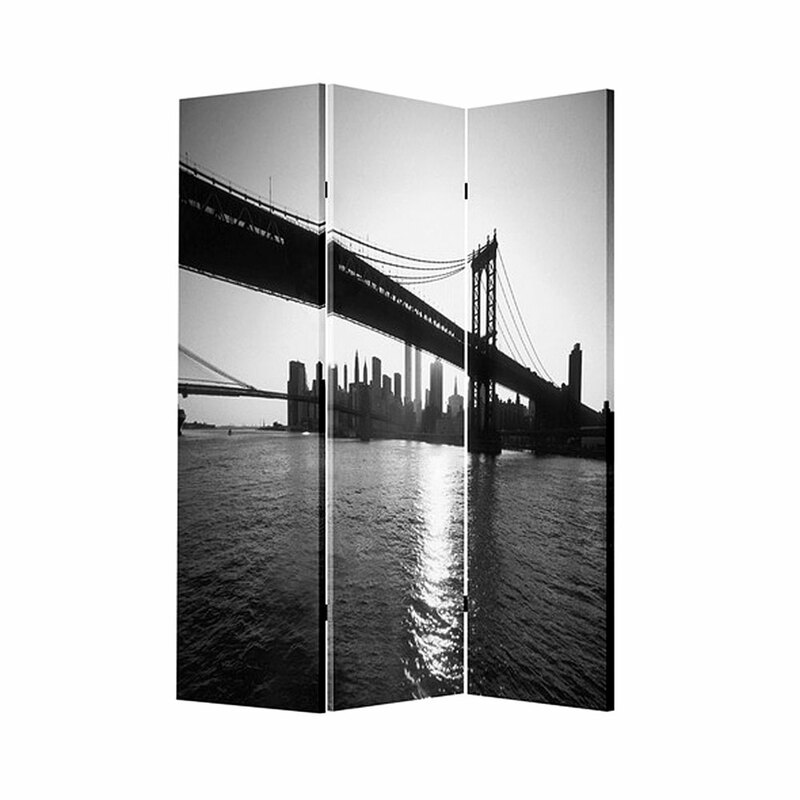 With our New York Skyline Screen, you can do just that! 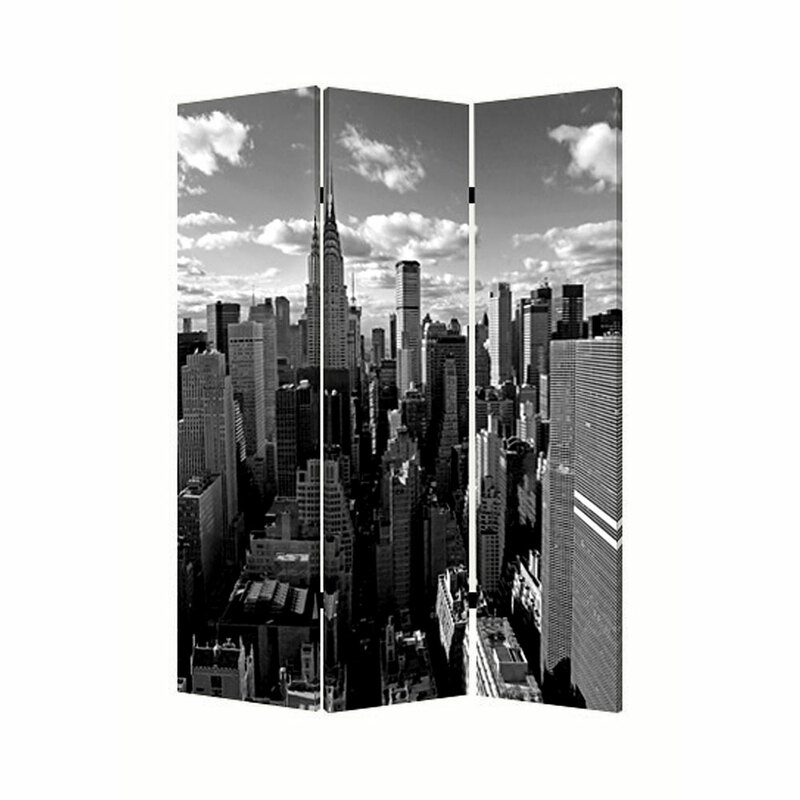 Three panels of two beautiful scenes of New York create a characteristic feel for any home. Use it as a simple décor piece or as a functional screen to divide any room in two!